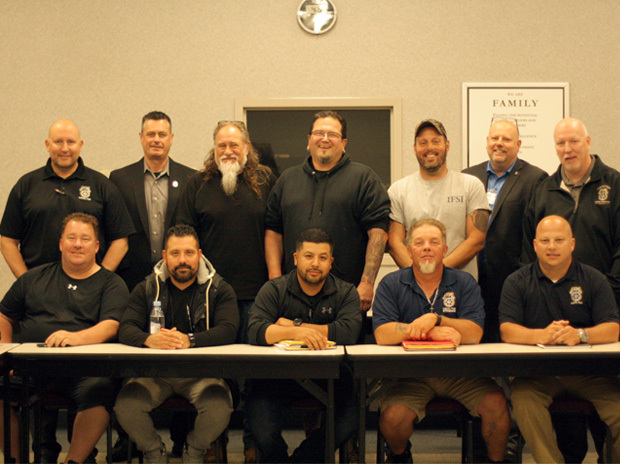 BOLINGBROOK, IL | The Teamsters Local 710 Bargaining Committee successfully secured a tentative agreement with Southern Glazer’s Wine and Spirits today after a fast-paced bargaining session. The Local 710 committee members held firm through the end on several proposals that were serious issues for the entire bargaining unit, and they were very successful in securing strong improvements to language and benefits. One of the top issues was limiting the company’s use of five-by-eight workweeks, and the Teamsters added language in the contract that limits the use of those weeks to up to five per year, whereas previously, the company had unlimited flexibility in that regard. They implemented five-by-eight workweeks nine times in 2017. 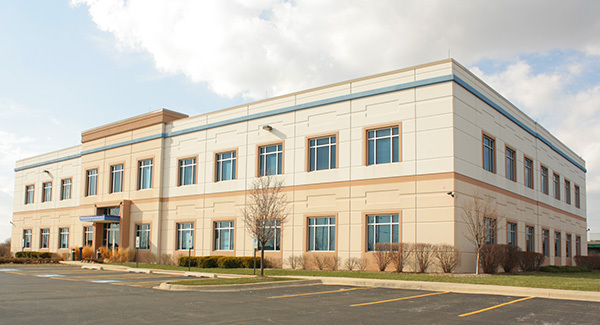 Teamsters also secured annual wage increases of $0.80 per year for all members with additional increases each year for Springfield and Mount Vernon members to bring their wages more in line with Bolingbrook and Rockford. Additional improvements also included annual defined increases to pension contributions with maintenance of benefit language, annual defined increases to health and welfare contributions, increasing the amount of depot runs and limiting the time drivers can be pulled from those runs with a $2.00/hour premium when they are pulled, and allowing members to use a true sick day. Upon ratification, SGWS will also add additional driver jobs. The Local 710 committee will meet with the bargaining unit to go over the tentative agreement prior to voting. More information will be posted as dates are determined.